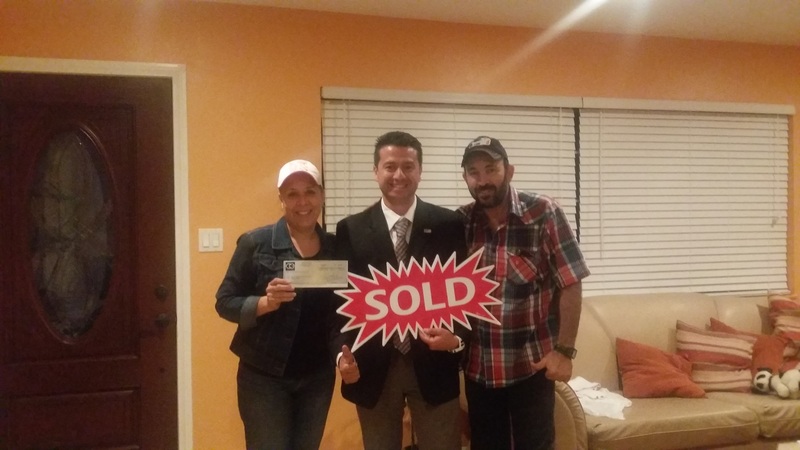 I am very happy and exited for this successful Short Sale transaction that I Listed and Sold in Oxnard. A Marina Pacifica Condo 3015 Isle Way #B within the Via Marina Neighborhood in Oxnard CA Just Sold for $225,000. This was a very complicated transaction that made everyone happy at the end. The true winners are the families that live in Via Marina. Here at Exit Castillo Realty we are all happy for this happy ending. It took over 6 months to process the entire deal and the banks did not allow any discount on the property. It fully appraised for $225,000. The Seller received $10,000 Relocation money and the buyer was a first time homeowner that received 3% for closing costs. All families can now move on with their next phase in life. The Neighborhood of Via Marina also wins on this deal because every time a family avoids foreclosure the community avoids having an empty house on the block which is not a good thing for our communities. Empty houses attract unwanted activities. Via Marina is a very desirable neighborhood surrounded by parks, schools and market places. It is very close to the beach and enjoys convenient access to the major freeways such as FWY 101 and Pacific Coast Highway 1. Many of our military families like to live here because of the proximity to the military bases. For similar results please contact David Tovar for a Free No Obligation Consultation at (805) 444-6366.